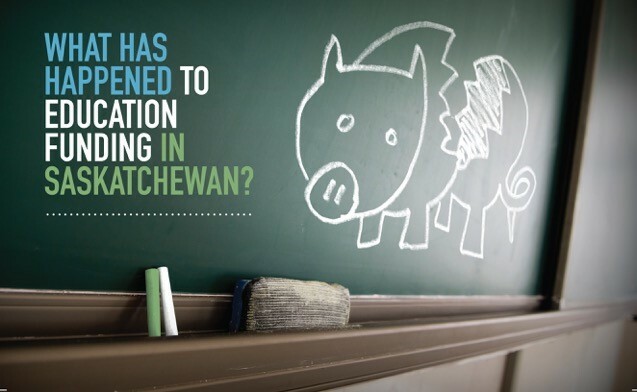 CUPE 4254 launches post card campaign against education cuts | Where's the funding? CUPE 4254 has launched a public awareness campaign about the impacts that significant cuts to Prairie Spirit School Division will have on the quality of education and services for our children. CUPE 4254 represents 394 workers in Prairie Spirit School Division, including educational associates, admin assistants, executive assistants, caretakers, bus drivers, computer techs, network administrators, bus technicians and maintenance personnel.